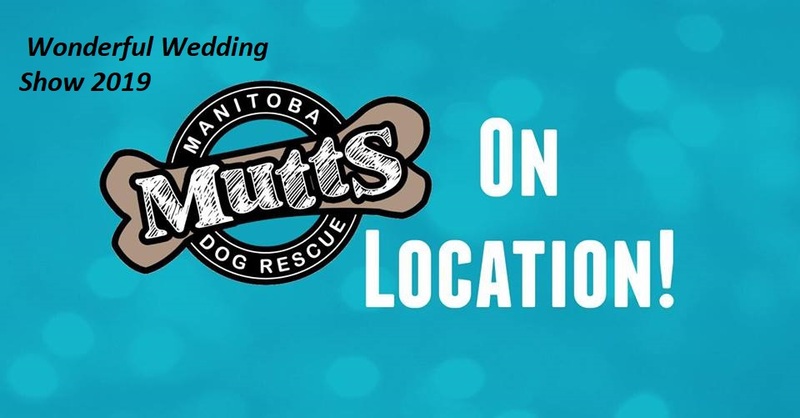 Manitoba Mutts is excited to be a part of the Wonderful Wedding Show 2019! We are located at booth 530. Are you getting married and want some ideas on how to use your special day to support animals in need? 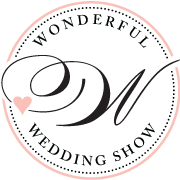 Come by our booth where we’ll have sample cards and ideas from past weddings and ask us how you can help! Or do you need some destressing from wedding planning? Come by our booth and cuddle some of our adoptable dogs and puppies! Stay tuned for a list of adoptables scheduled to attend!